Both the seagull and I were having a moment. Got lost in Sorrento and ended up here. Take a turn without an idea of where you’re going and you might end up in a beautiful place. 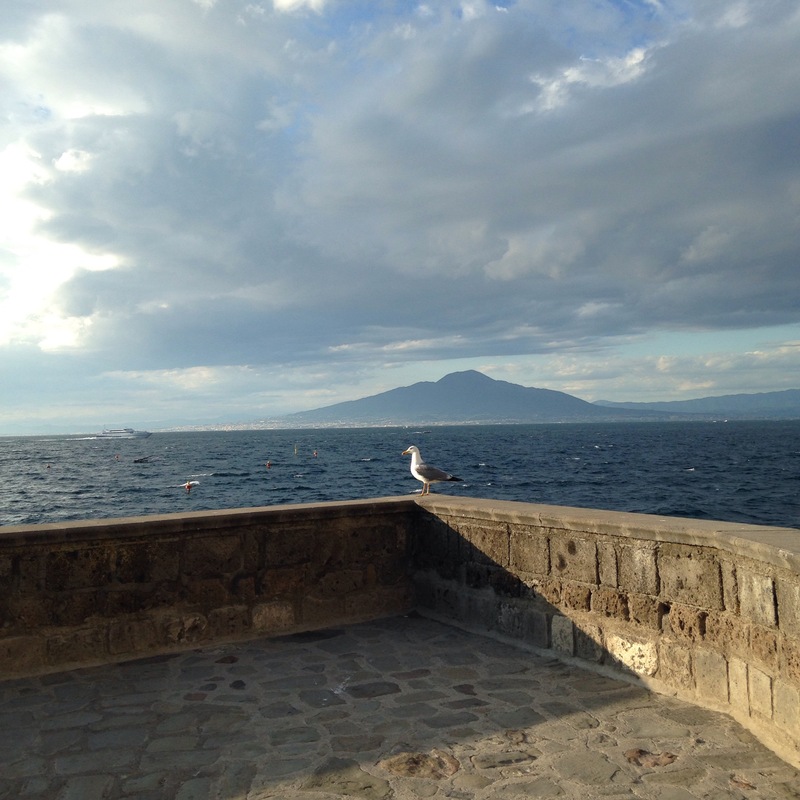 Posted in ItalyTagged italy, sea, sorrento, travelBookmark the permalink.